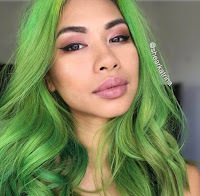 Celeb Luxury's Viral Colorditioner is the pot of gold at the end of the rainbow! It's actually made to deposit color into the hair, giving you the ultimate control. Your color will be as vibrant as you want it with each application!!! You may use their hybrid all-in-one conditioner to color, tone, rebuild, detangle and strengthen your hair. The Viral Colorditioner is available in 10 different shades. We recommend using this color conditioner on pre-lightened hair for a brighter shade of green. Don't be left out this St. Patty's (Saturday, March 17, 2018), they're going to be gone as quick as you can say "four leaf clover" so make sure to place your order today! 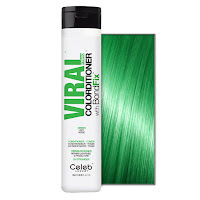 That looks like a great product and not so harsh on the hair like other hair color products. Great for St. Patrick's day. 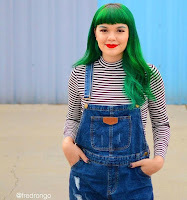 Green hair will look perfect with my hat and suspenders. This looks perfect for St. Patrick's day. I bought a light up clover necklace, hat and bow tie today. 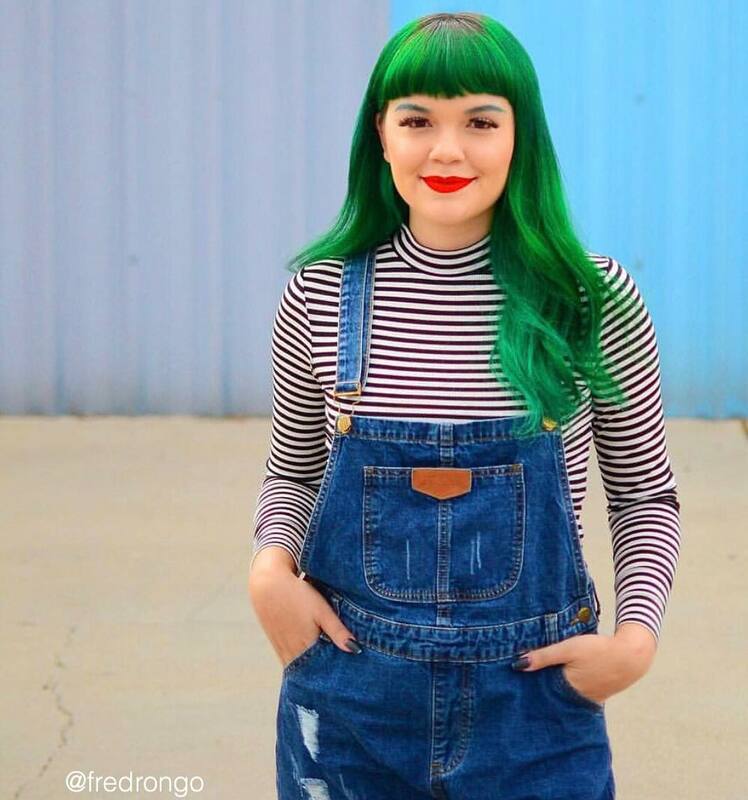 The green hair will complete the look.